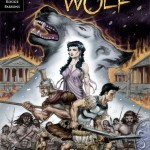 ← Free EMPIRE OF THE WOLF #1 for May 7th Free Comic Book Day! Barn es & Noble in Burbank, CA is hosting Empire of the Wolf writer Michael Kogge on Saturday, April 8, 2017 at 2pm. 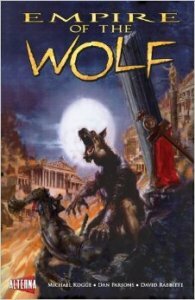 He’ll talk about writing comics, his love for ancient Rome, and how this werewolf myth all began. So please, come by, grab a signed book, and say hi on Saturday!